In this day and age, it is not possible for businesses to simply continue on their existing path. A rapidly changing and increasingly globalised business environment means that business need to be ready to evolve, and have a clear idea about where they are heading. Unfortunately, many organisations fail to come up with a vision for the future that is inspiring, challenging, achievable and uniting. Our Creative Visioning Service facilitates a team-based collaborative visualisation of what the future can hold for your company. We focus on creating a workshop atmosphere that is supportive and open, encouraging every team member to participate and feel confident in bringing creative ideas to the table. Following on from the visualisation session, we work closely with your team and use strategic analysis to transform the visualised dream into a company vision for the future. We also follow through and support your team in developing a strategy to make the vision a reality. 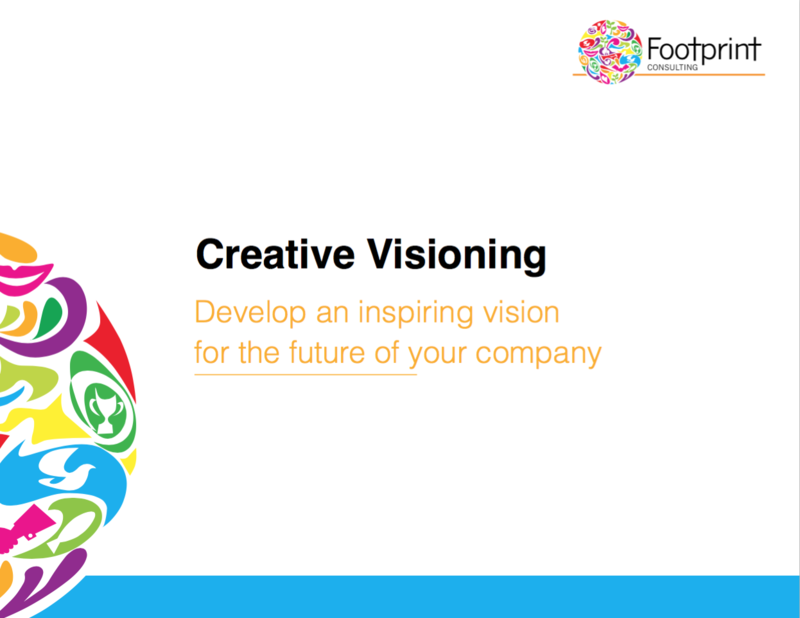 Our creative visioning can reinvigorate your company and inspire your teams to reveal new opportunities.